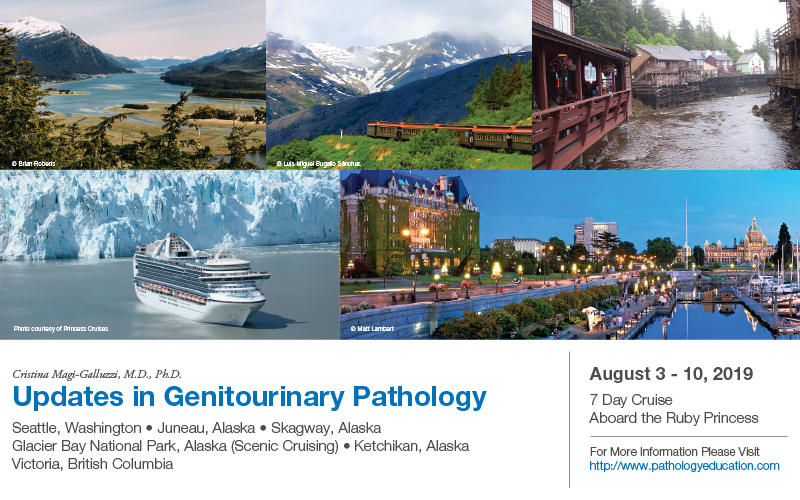 Specimens represented by prostate needle core biopsies, transurethral resection of prostate (TURP), radical prostatectomy, kidney biopsies, nephrectomy (radical or partial), bladder biopsies, cystectomy (radical or partial), cystoprostatectomy, testicular biopsies or orchiectomy are frequently handled by pathology residents/fellows, general surgical pathologists and/or urologic pathologists in academic institutions and private practices. 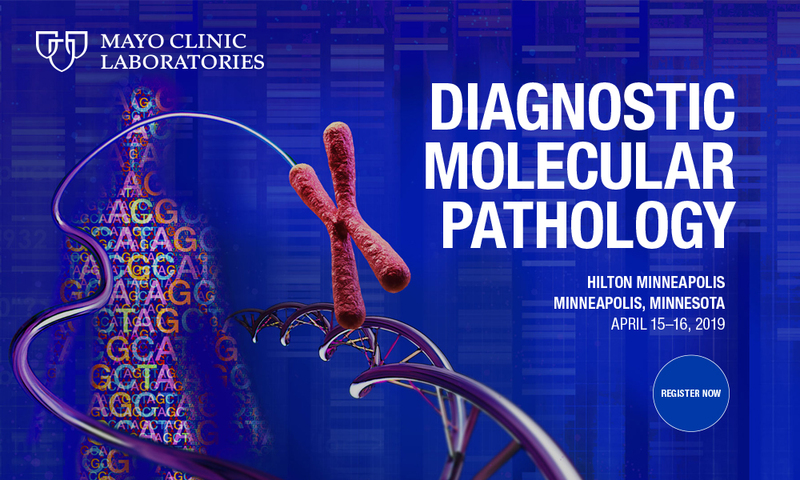 These specimens are associated with potential diagnostic challenges and risks in day-to-day practice. This experienced faculty has selected exemplary cases from their expert consultation files (and routine in-house cases) that illustrate recurrent professional practice gaps in urologic pathology. 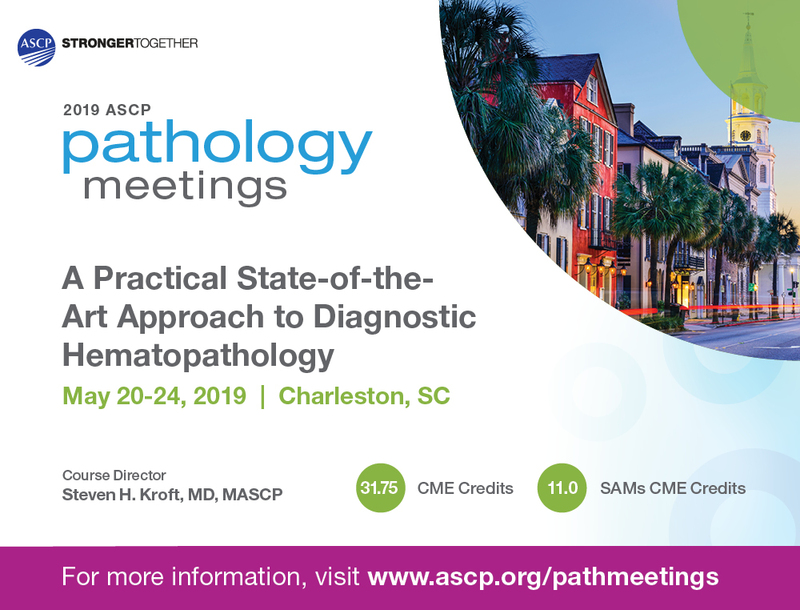 Through intimate mentoring, you will learn how to approach them, make accurate diagnoses, and avoid traps and pitfalls that could cause diagnostic error. 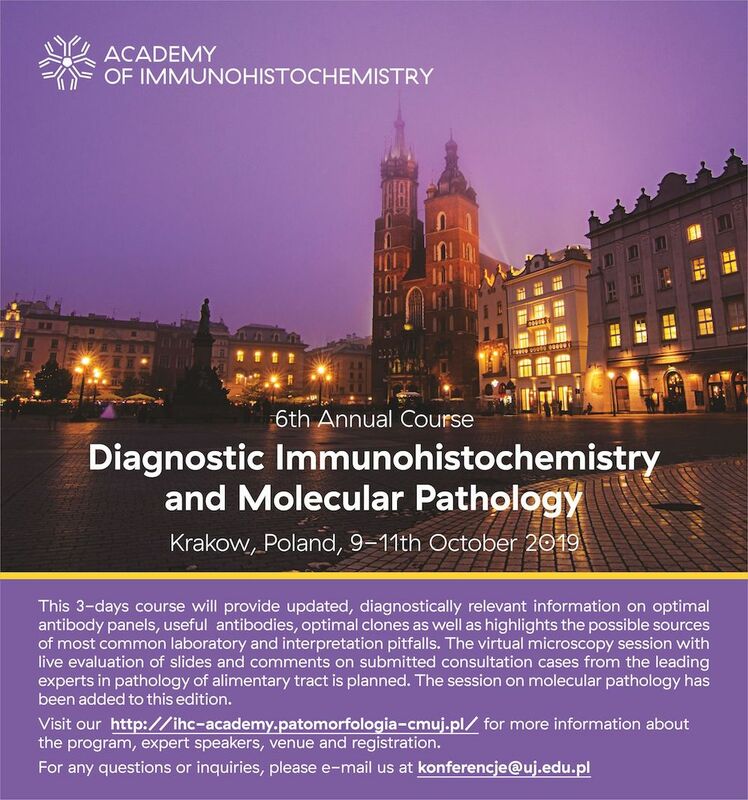 The course is pragmatic, clinically-oriented and stimulating. 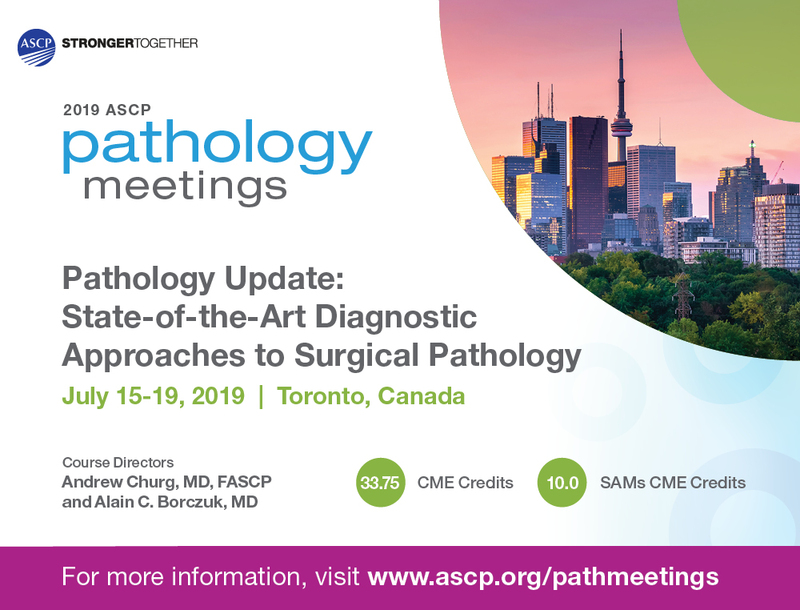 USCAP is a transformative leader in pathology education, creating better pathologists with updates in relevant information requisite for their performance and professional growth. 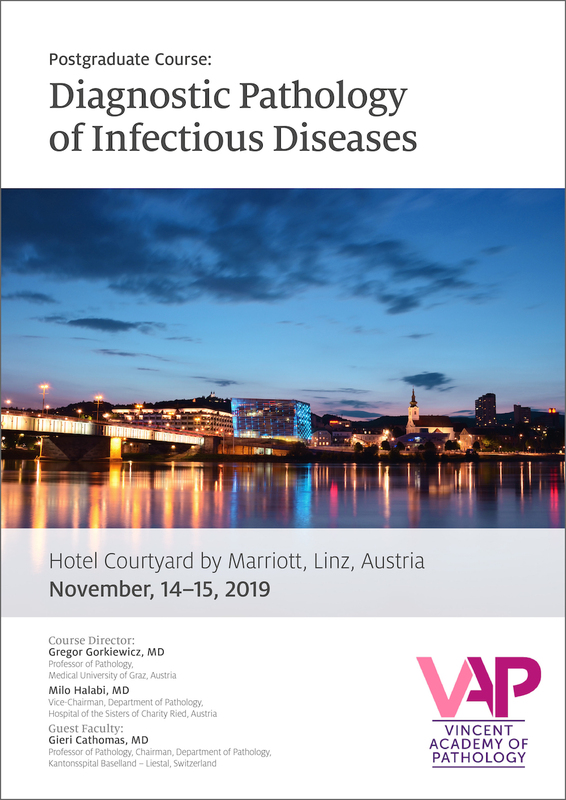 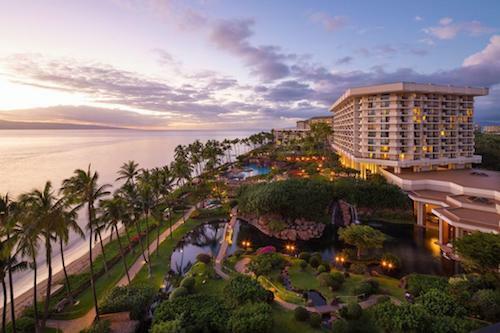 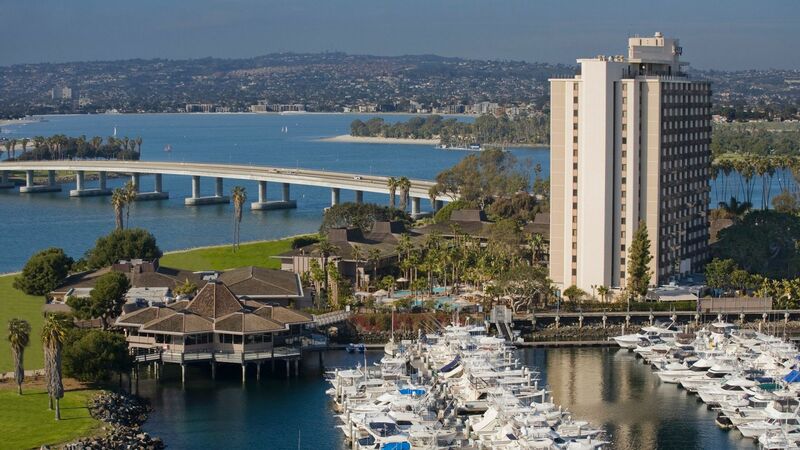 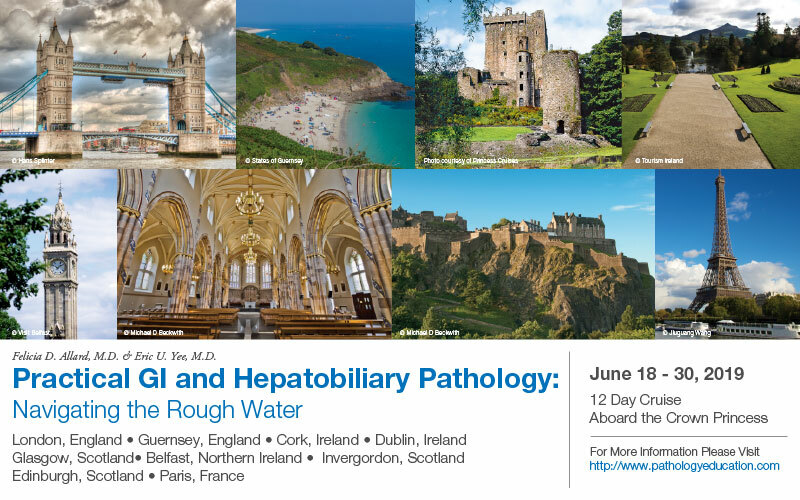 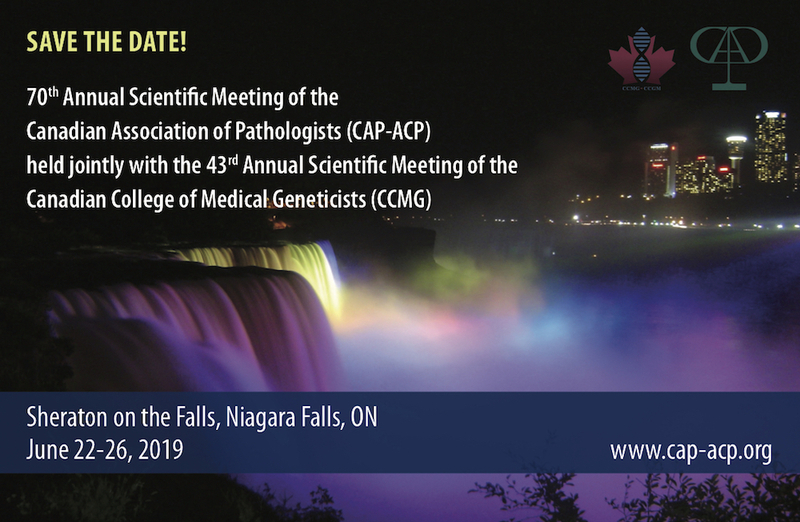 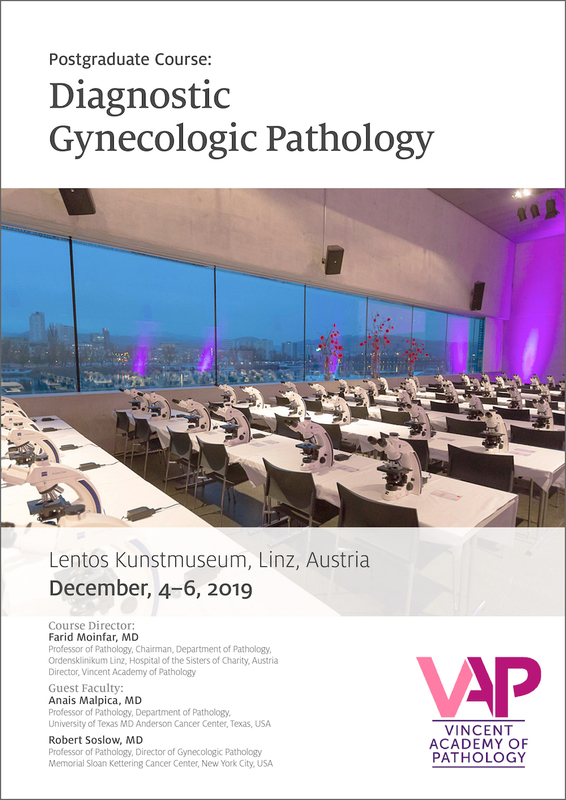 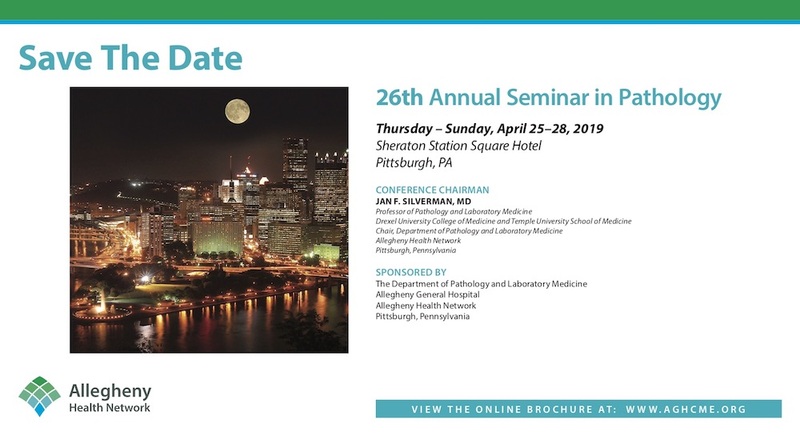 The Academy is sensitive to the personal and cultural needs of practicing pathologists by providing conferences that welcome them with their family to enticing venues at which they are enriched with new knowledge and unusual experiences. 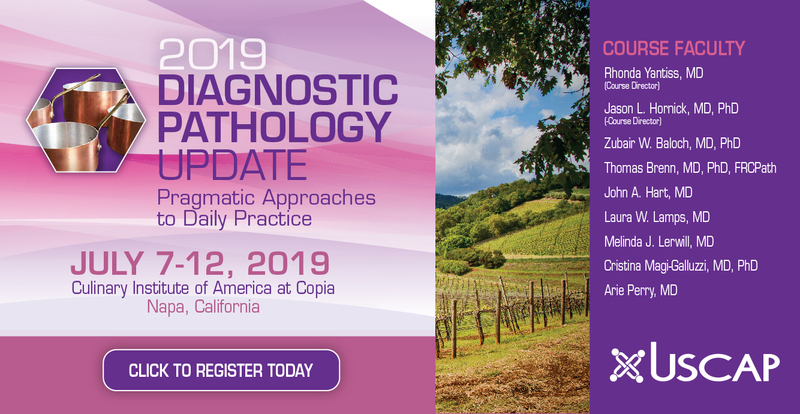 The 2019 Diagnostic Pathology Update combines expert subspecialized, academic faculty with exposure to culinary excellence at a world-class facility in California's celebrated Napa Valley. 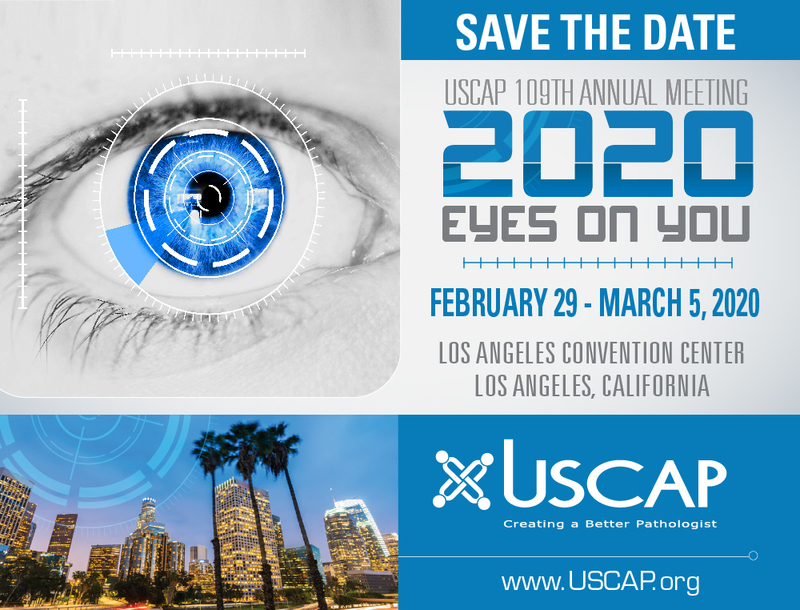 USCAP is changing the way we learn by transposing the learning environment and continuously elevating the quality of content. 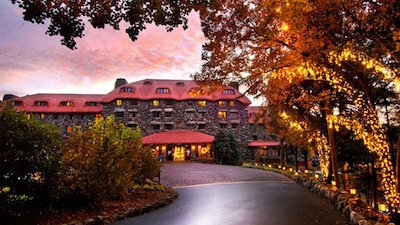 Wine, culinary arts and medicine are intuitive life partners that will take you to a place you'll never forget. 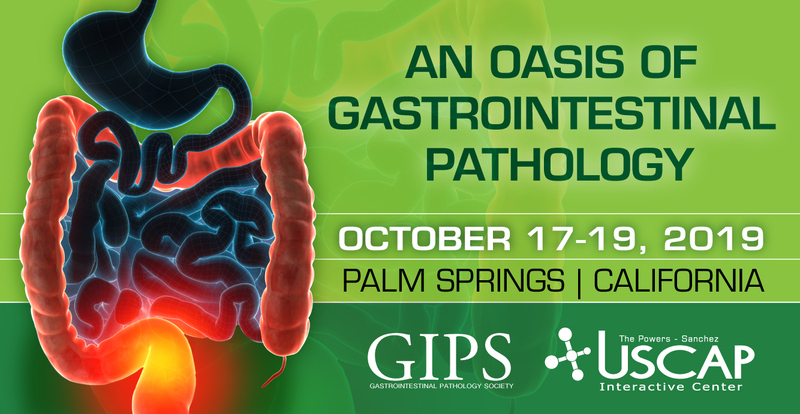 Diagnostic gastrointestinal pathology is experiencing dynamic, fluid changes that require the attention of surgical pathologists who specialize in this area or who sign-out biopsies from the GI tract and liver. 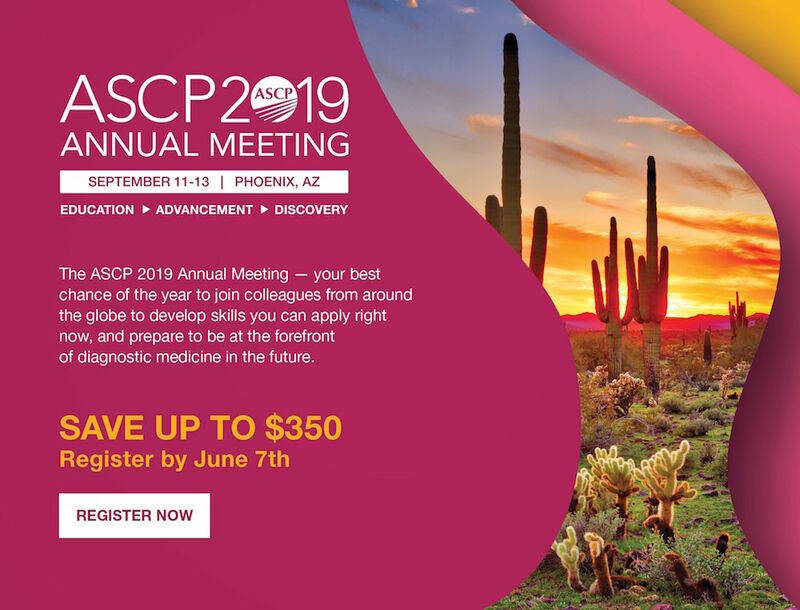 There are updates in the AJCC staging of mucinous neoplasms of the appendix and conceptual changes in interpreting appendectomy samples containing luminal and extra-appendiceal mucin; there is confusion about the diagnosis and outcome of so-called goblet cell carcinoid, and a new classification scheme is available; Barrett’s esophagus is often over-diagnosed but a new method informs separation of reactive changes from low-grade and indefinite dysplasia; spindle cell tumors can be separated morphologically and by their molecular features; overlapping patterns of injury are encountered in disease and iatrogenic conditions, but can be separated; liver pathology has become more challenging in the context of treatment for Hepatitis C; certain infections may be mistaken for inflammatory disease, requiring criteria for identification and diagnosis. This faculty derived from the Rodger C. Haggitt Gastrointestinal Pathology Society (GIPS) is poised to provide the latest information in these challenging areas in a unique mentoring environment. 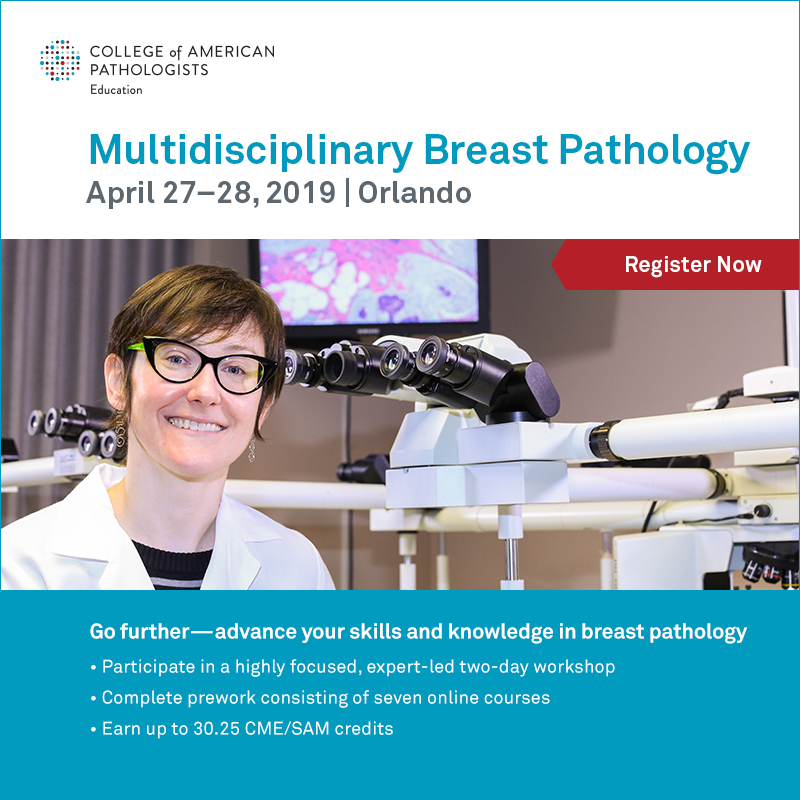 Course Director: Elizabeth A. Montgomery, MD. 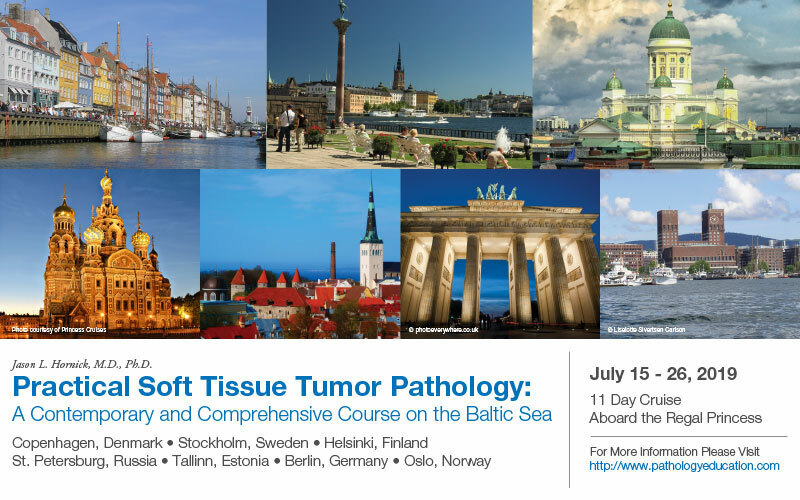 Frozen section diagnosis can be challenging, particularly when the pathologist is handling the case alone. 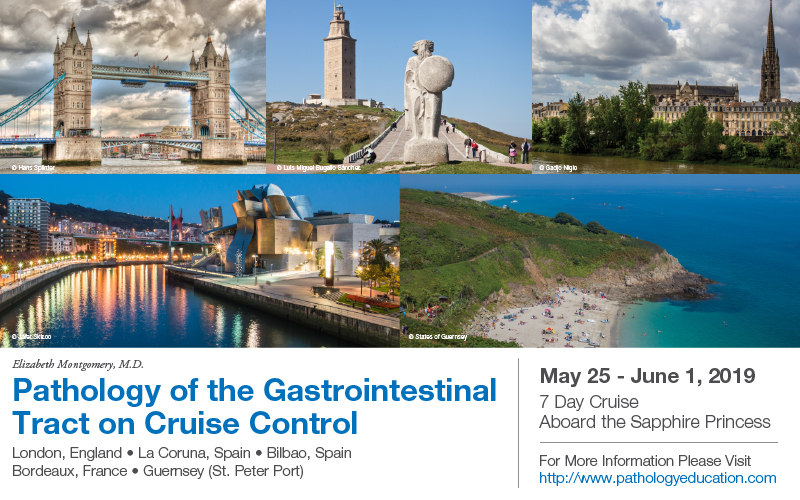 This difficulty may be compounded by dramatic and irreversible surgical implications. 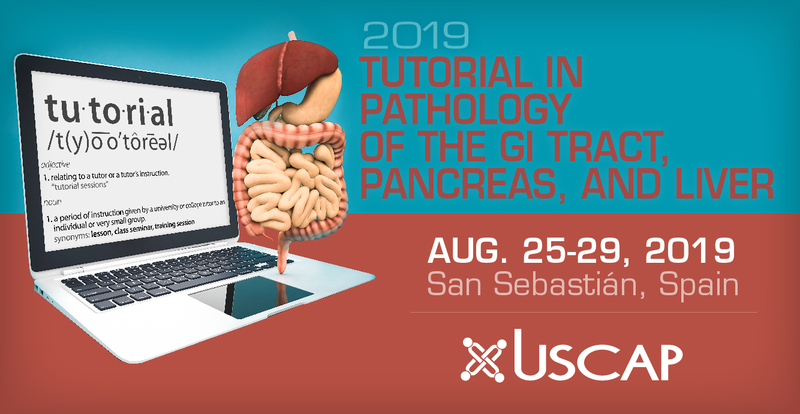 Frozen section interpretation is totally based on the histologic features since ancillary testing, including immunohistochemistry and molecular studies are not available. 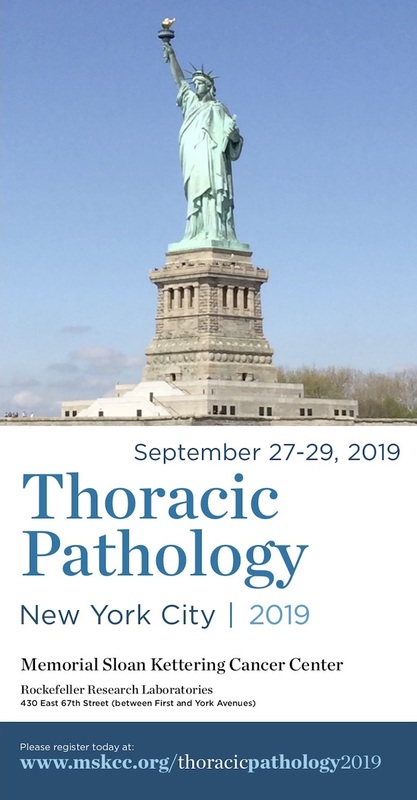 Time is crucial to make a confident diagnosis because the patient is on the operating table under general anesthesia, and the surgeon needs to know a specific answer to make a decision on the subsequent procedure. 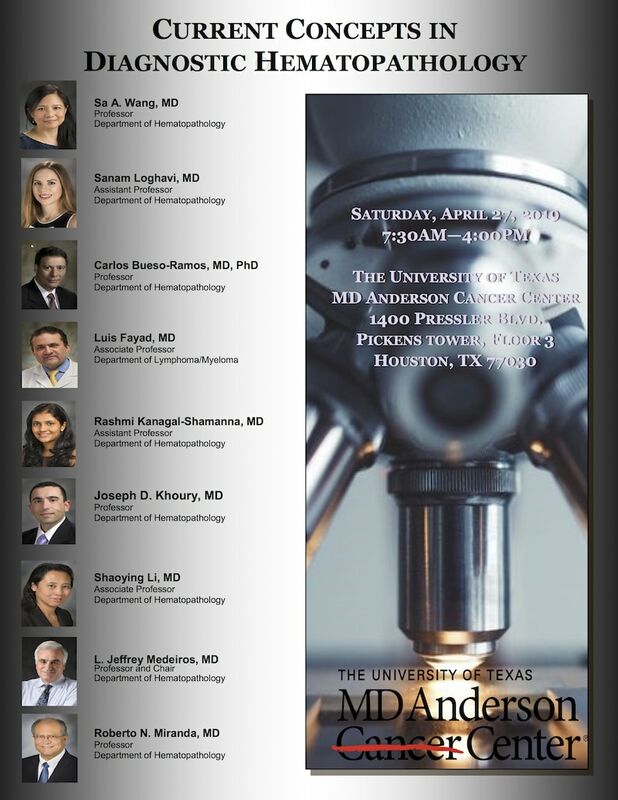 This is one of the times that a pathologist guides the hands of a surgeon. 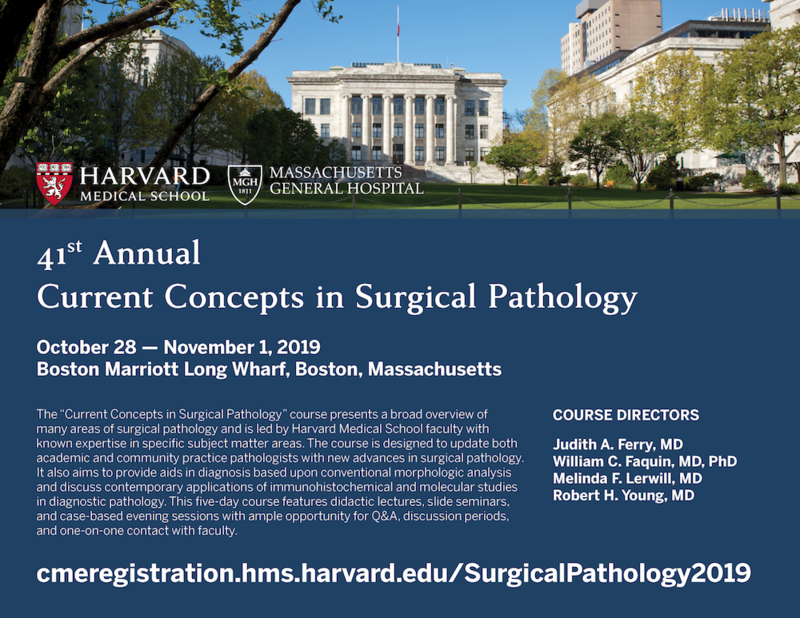 The intra-operative consultation service is a critical component of a hospital-based pathology practice; it involves every sub-specialty surgery and almost every organ/system. 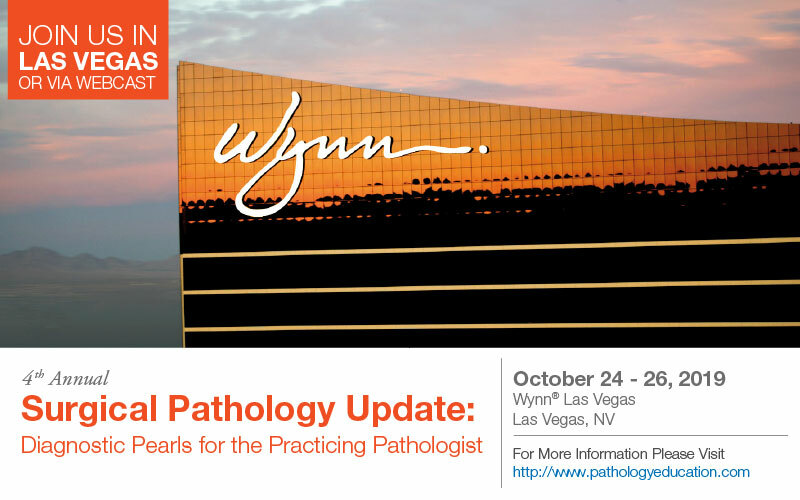 A solid general pathology foundation is essential; keeping updated on new entities is extremely valuable. 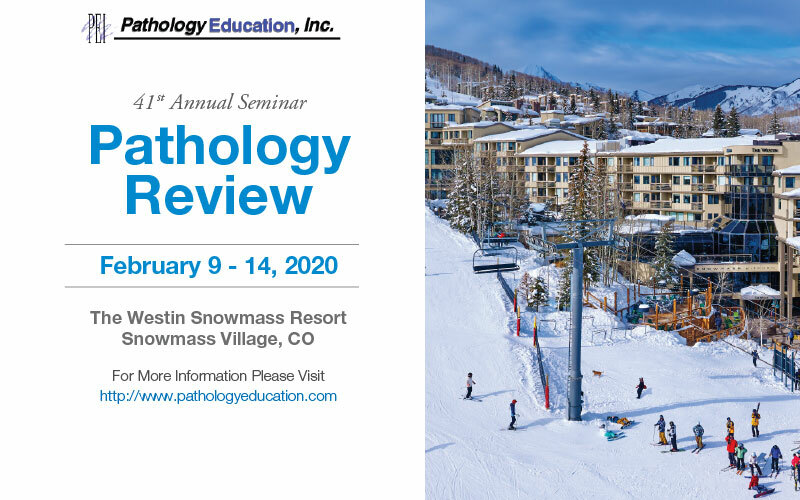 Although books and chapters on frozen section diagnosis are available, organized lectures are rarely focused on frozen section diagnostic skills and pitfalls, particularly in the molecular era. 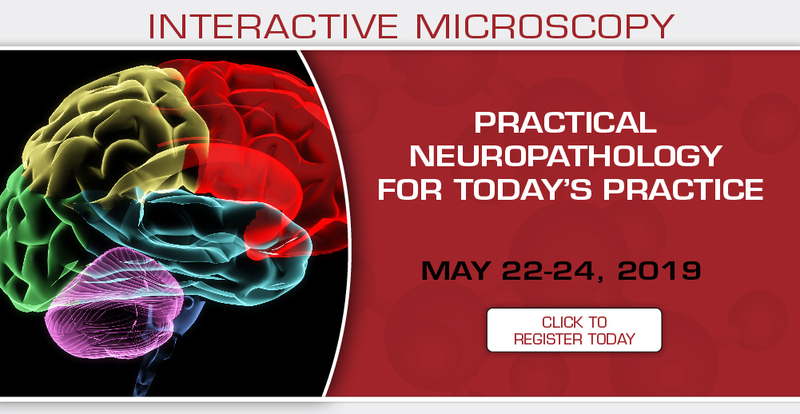 Intimate mentoring around the microscope mimicking real time frozen section analysis has not been previously used. 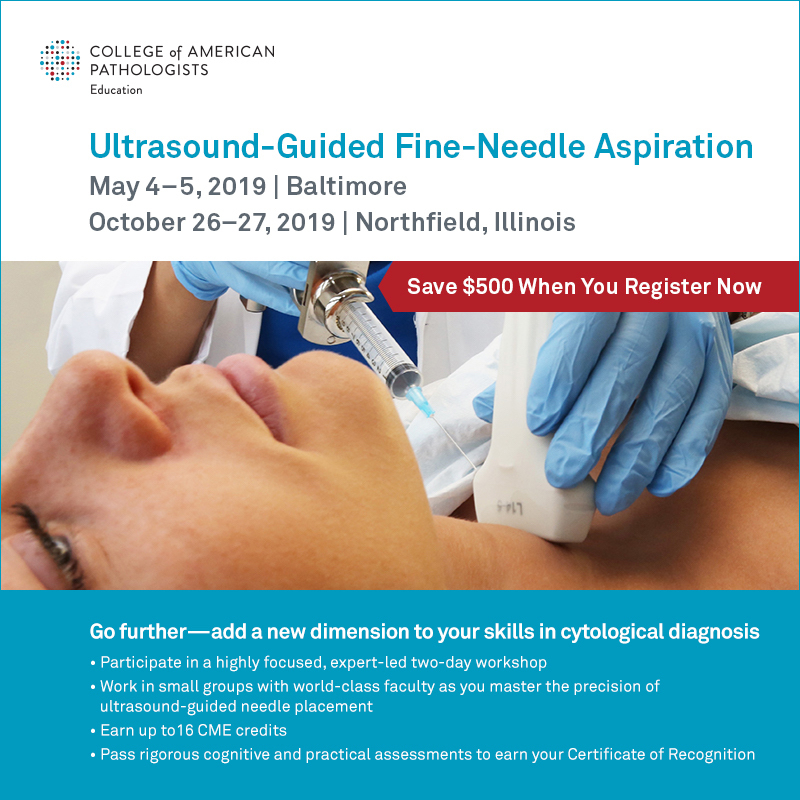 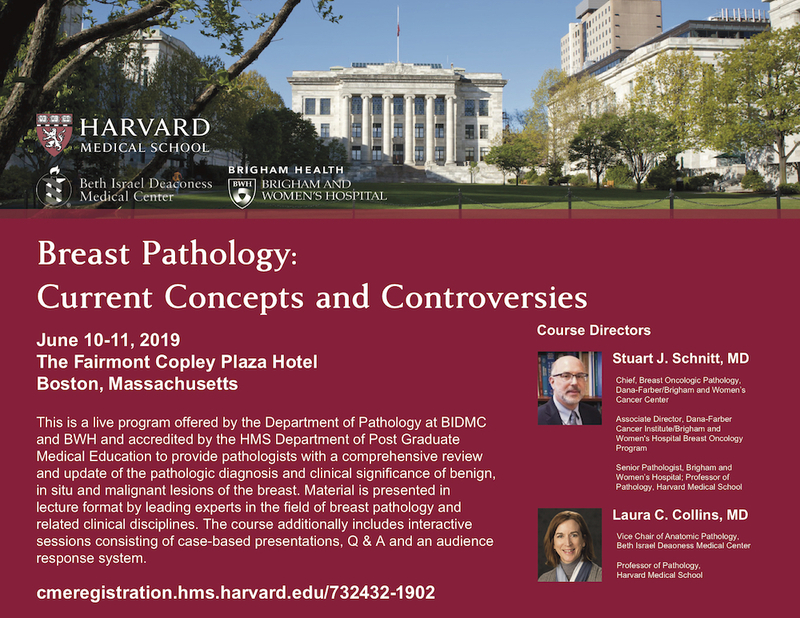 This course addresses diagnosis under pressure and provides practicing pathologists and pathologists-in-training with guidance on how to handle diagnostic dilemmas on the frozen section service, avoid equivocation and effectively communicate with surgeons. 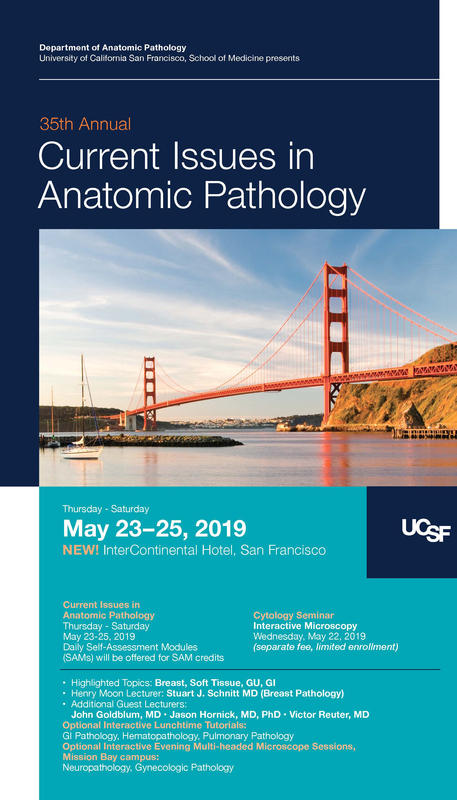 This second-edition, co-branded interactive microscopy course presents the synergistic union of expert surgical pathologists from the prestigious Arthur Purdy Stout Society and from USCAP, collaborating (through the education of pathologists) to eliminate a variety of practice gaps in diagnostic surgical pathology. For example, there is a misdiagnosis rate of about 10% in breast biopsies, but for some notoriously problematic lesions, the rate is even higher. 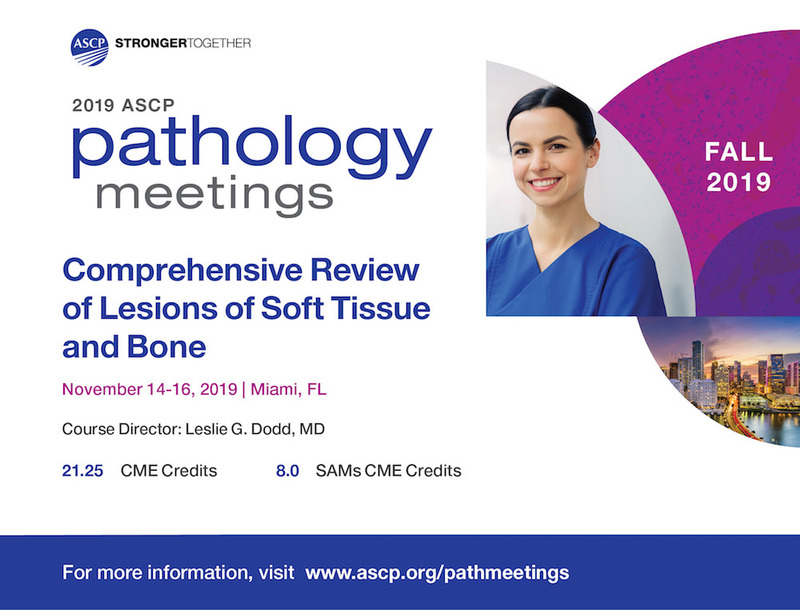 This faculty's review of the literature and clinical experience as consultant surgical pathologists have clearly documented areas in diagnostic surgical pathology that remain problematic even for experienced pathologists. 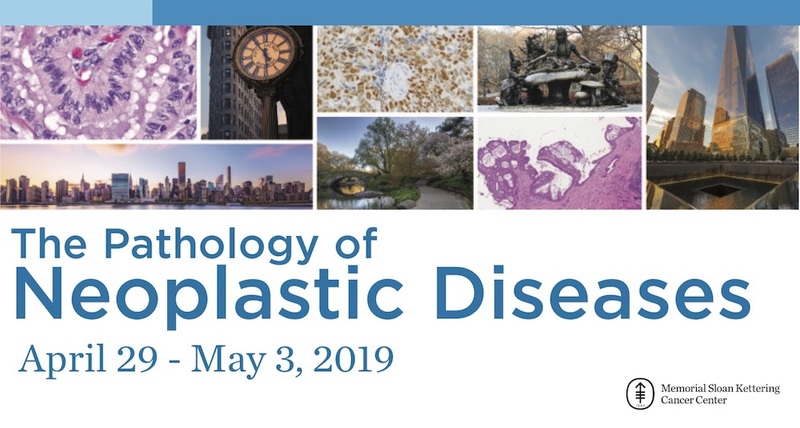 Examples include the categorization of proliferative breast lesions, bladder biopsies, small glandular proliferations in the prostate and inflammatory skin lesions. 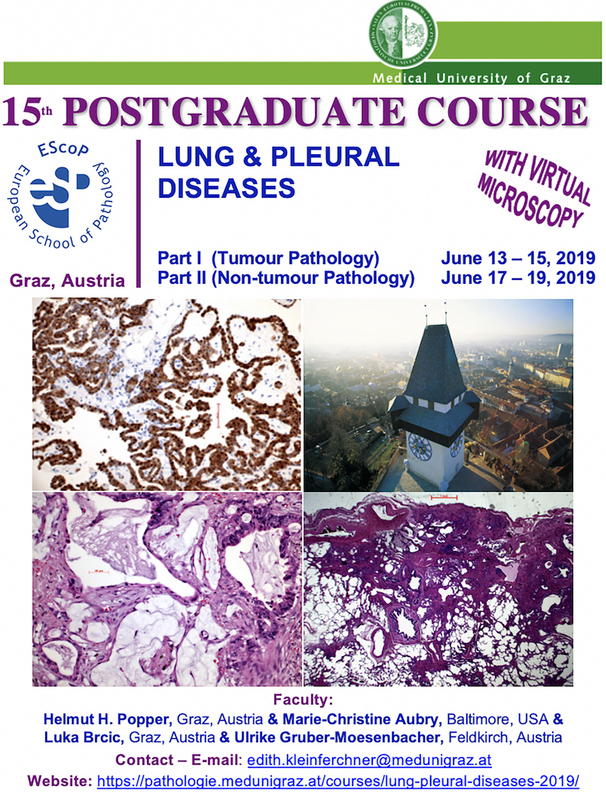 This course attempts to eliminate diagnostic error by highlighting pitfalls and approaches to resolve them using routine microscopic examination of H&E-stained sections and immuno-stains. 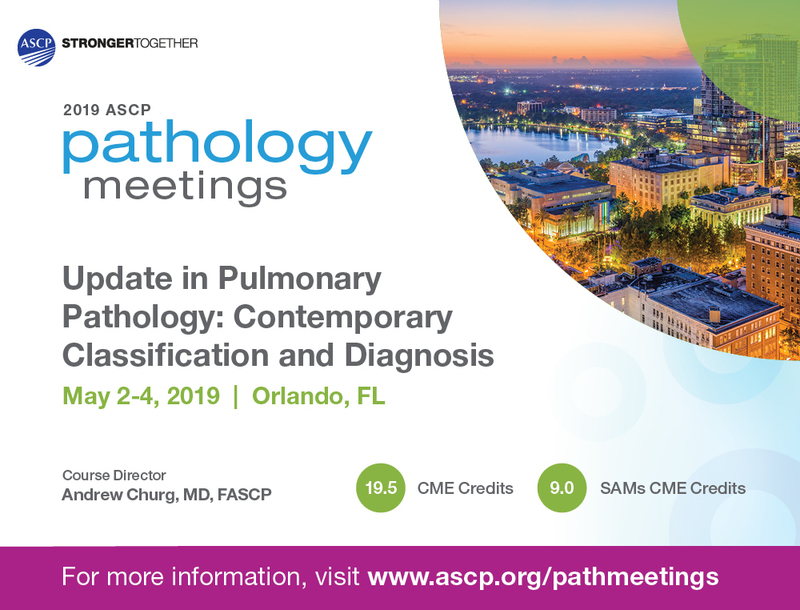 The role of newer adjunctive molecular tests will also be discussed where appropriate. 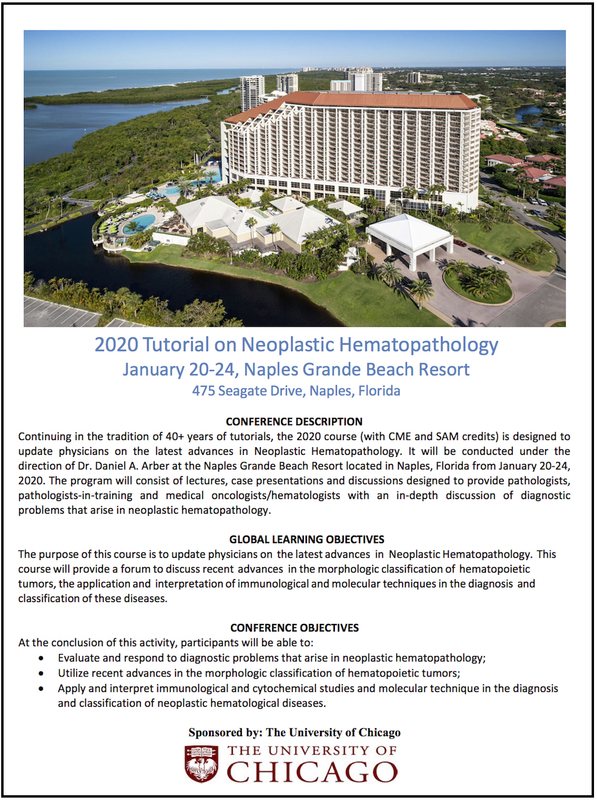 The intent is to address medical knowledge and competence with the goal of improving clinical practice. 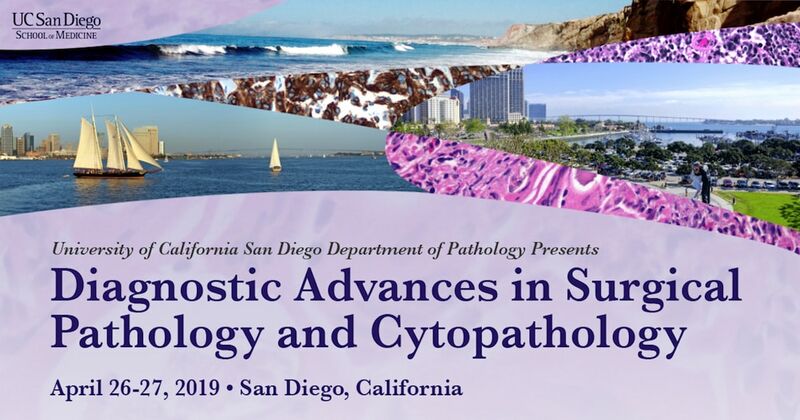 Diagnostic surgical pathology is a rapidly evolving field, informed by discoveries in molecular genetics and improvements in tumor classification. 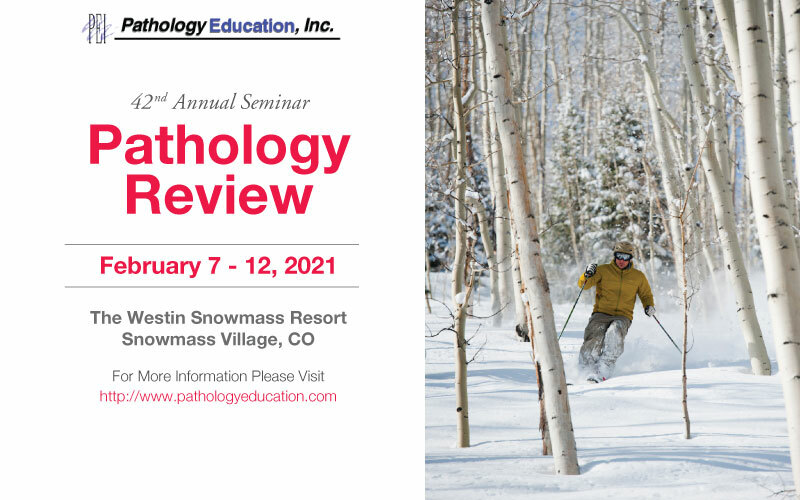 Uterine, hepatic, bone, lymphoma, gastroesophageal and soft tissue tumor pathology are examples of subspecialty areas that have made dramatic changes in recent years. 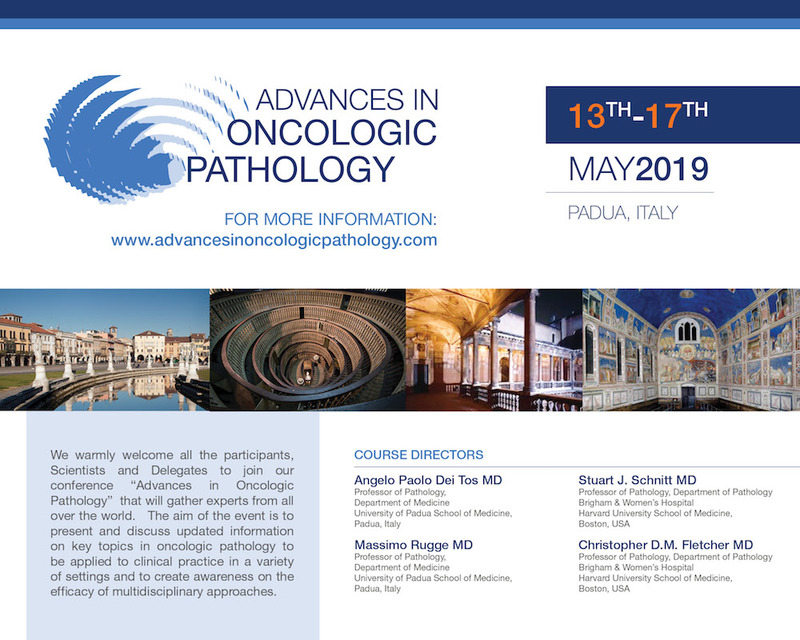 Surgical pathologists must become familiar with recent changes in tumor classification, recently developed diagnostic markers, recently discovered molecular genetic alterations and evolving diagnostic criteria for neoplastic and non-neoplastic disorders in surgical pathology. 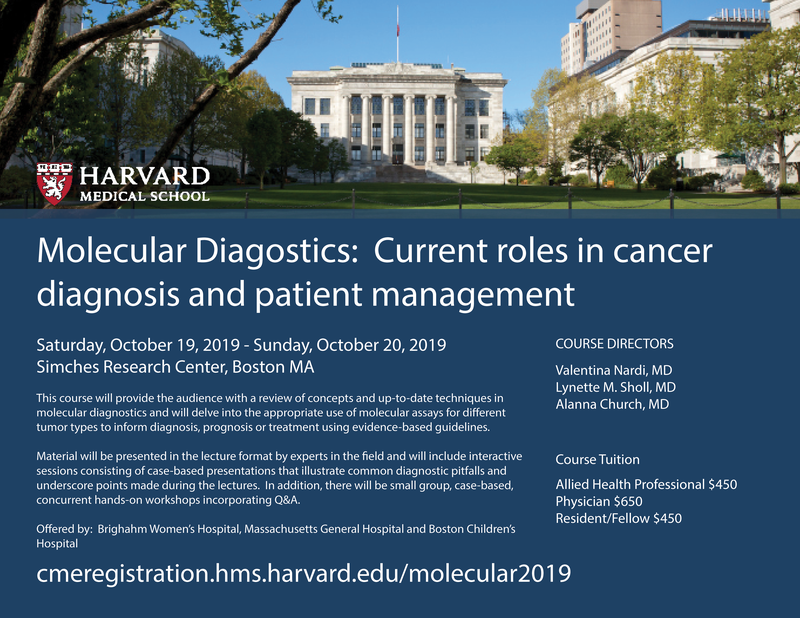 They must also be intuitively conversant with relevant differential diagnoses, ordering appropriate panels of markers and molecular tests, and applying diagnostic criteria to arrive at specific diagnoses. 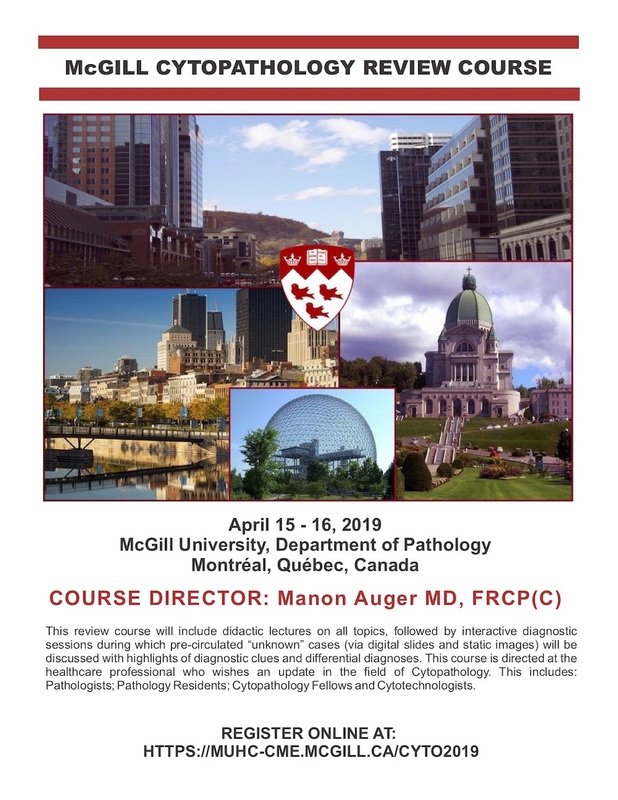 As a companion interactive microscopy course to the "Fascicles", and with a superbly experienced and creative, visually motivated faculty, this USCAP-ARP experience promises unparalleled mentoring in an aesthetic ambiance, driven by the art of microscopic images. 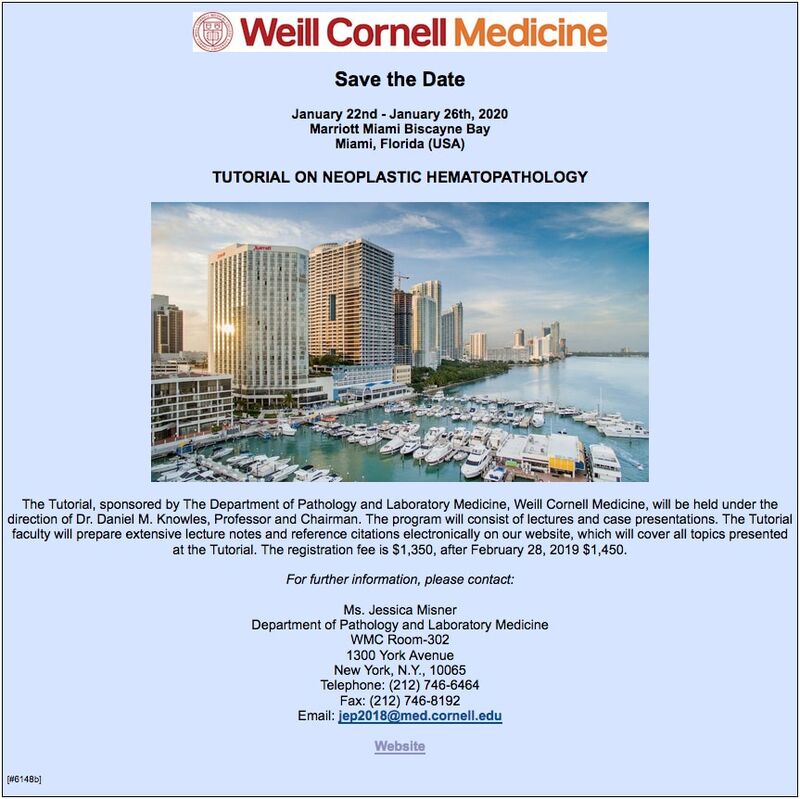 Course Directors: Jason L. Hornick, M.D., Ph.D. and Elizabeth A. Montgomery, M.D. 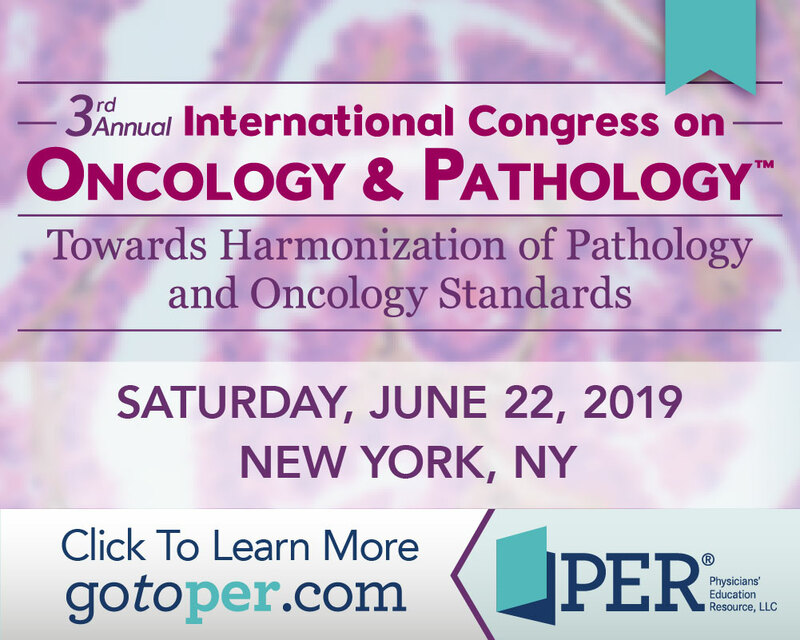 For the first time, the 2016 WHO classification of central nervous system (CNS) tumors uses molecular parameters in addition to histology to define many tumor entities, thus formulating a concept for how CNS tumor diagnoses should be structured in the molecular era. 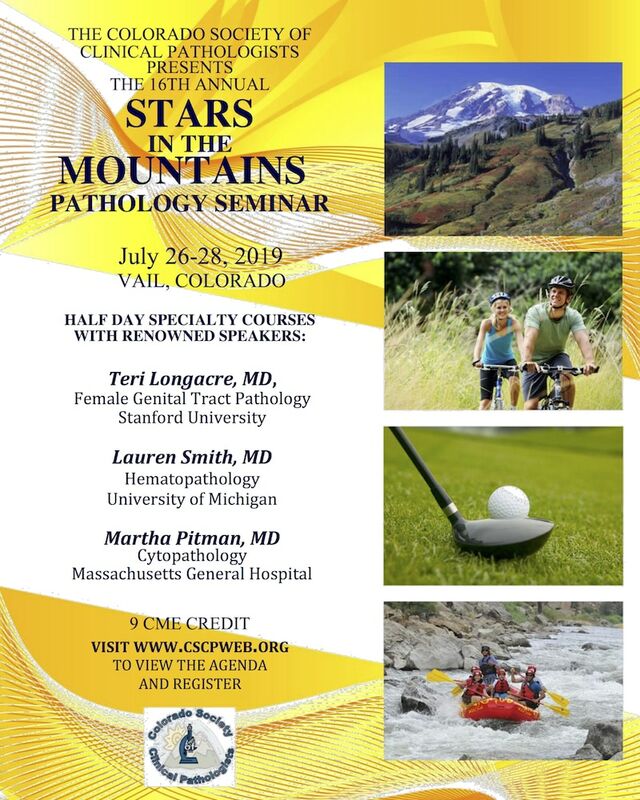 These new updates will facilitate clinical, experimental and epidemiological studies that will lead to improvements in the lives of patients with brain tumors. General pathologists, in particular, must become familiar with changes in diagnostic criteria and utilize them in their practice improvement strategies. 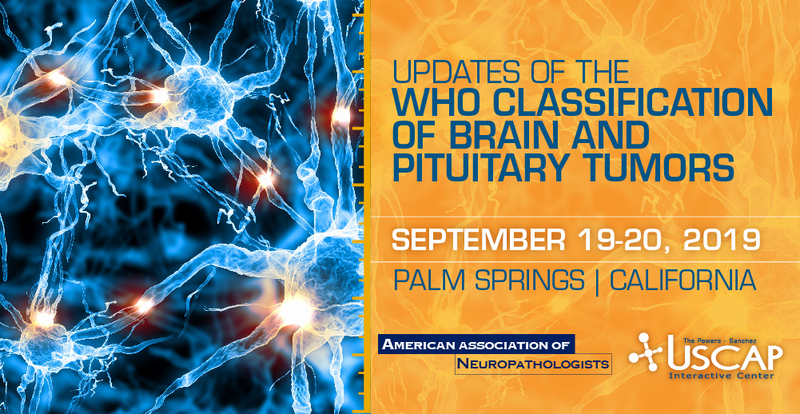 The WHO classification of pituitary adenomas was revised in 2017 and includes (1) a recommendation for the assessment of pituitary transcription factors with focus on adenohypophysial-cell lineage and (2) replacement of “atypical adenoma” with “high risk adenoma” based on tumor proliferation markers and other clinical parameters (such as invasion) to predict aggressiveness. 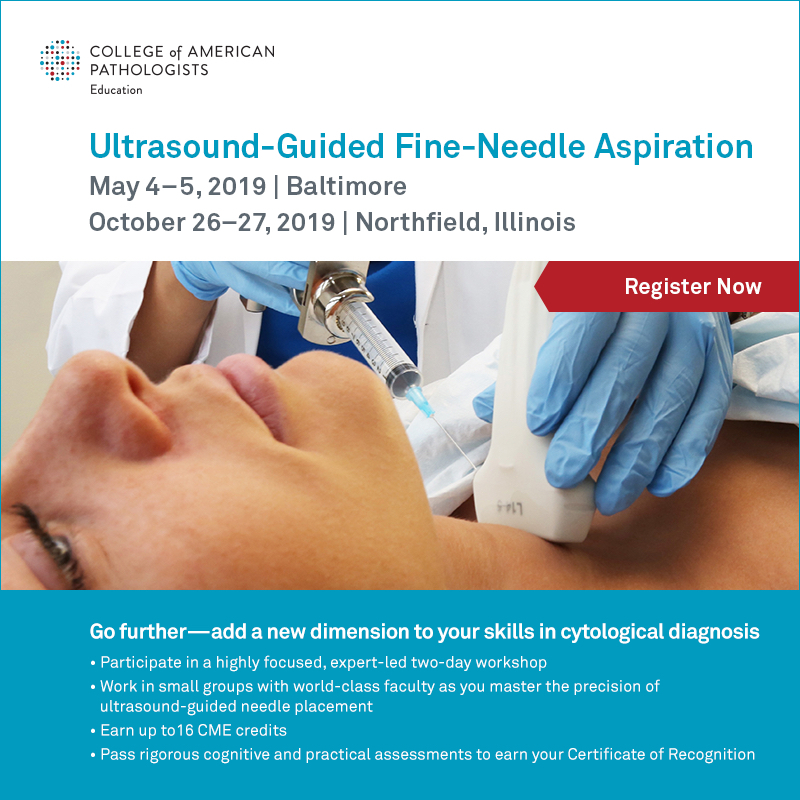 This course will illustrate and reinforce these important updates. 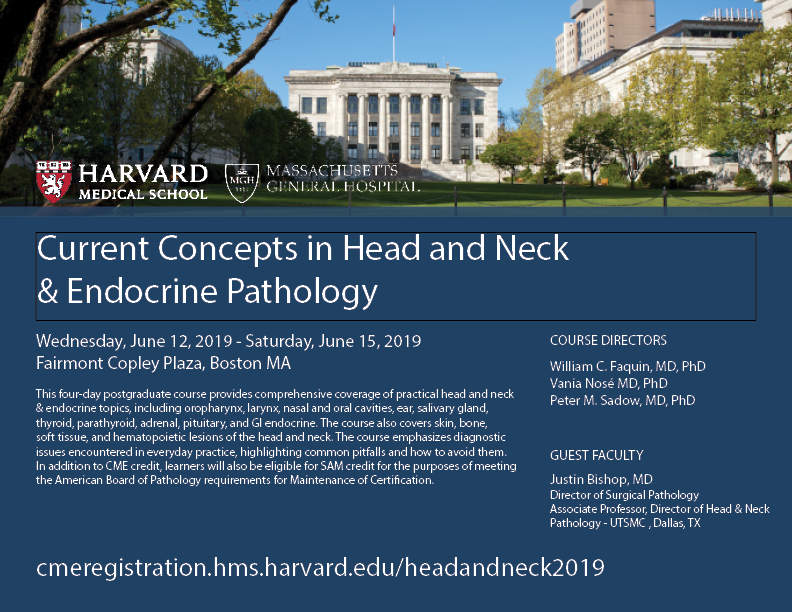 Course Director: Arie Perry, M.D. 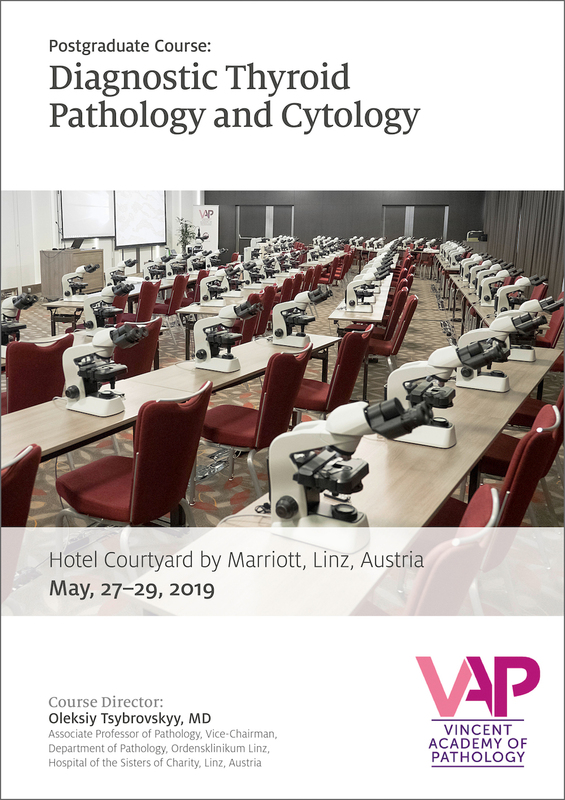 Neuropathology cases provide a particular challenge for practicing surgical pathologists because they are less common than cases from other organ systems, typically comprising fewer than 1% of cases in most practices, and are relatively more complex. Consequently, pathologists have less experience with neuropathology which translates to less comfort in making diagnoses. These mentoring sessions with experts are intended to provide practicing pathologists and pathologists-in-training with strategies relating to how to approach a case, differential diagnostic considerations, ancillary testing useful to resolving differential diagnoses, and the clinical implications of their diagnostic decisions. 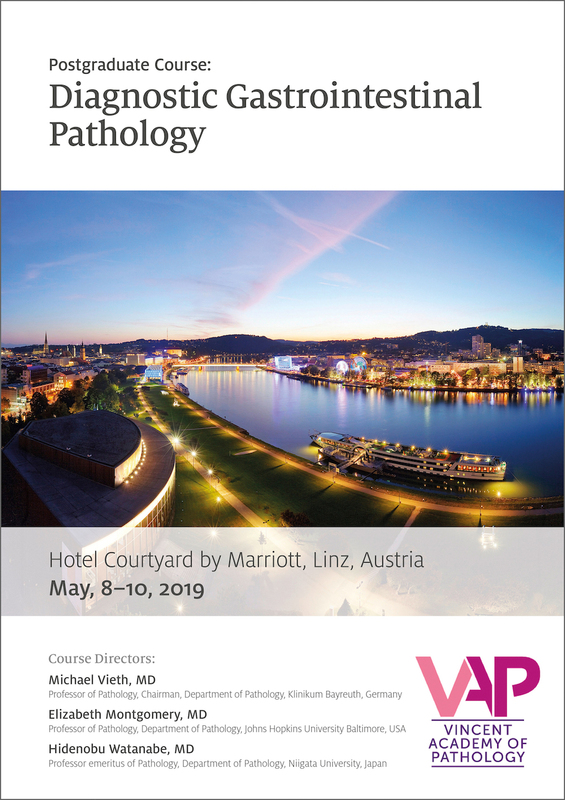 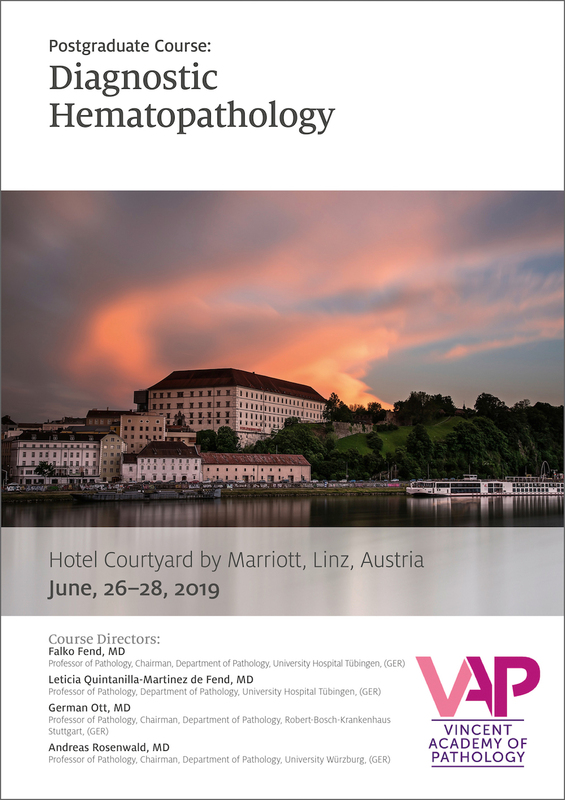 This is your opportunity to increase your comfort level, confidence and expertise in the interpretation and classification of neuropathology cases you will inevitably see in your diverse practices. 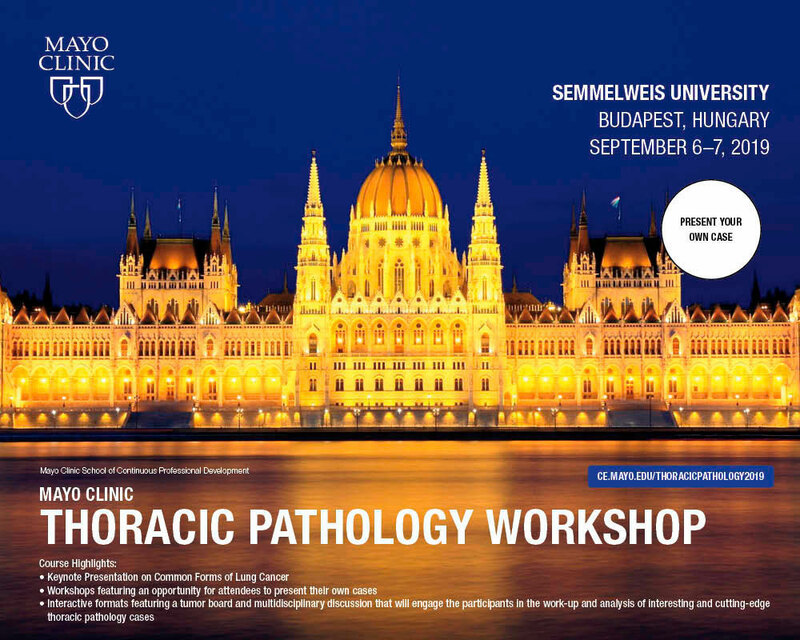 The practice of pediatric pathology differs significantly from that of adult surgical pathology: certain tumor types and medical conditions are much more common in the pediatric population (e.g., celiac disease, soft tissue sarcomas); the microscopic appearances of certain diseases common to pediatric and adult populations often differ (e.g., non-necrotizing granulomas are much more common in pediatric patients with Crohn's disease compared with adults); and molecular techniques are more commonly employed in the workup of pediatric neoplasia. 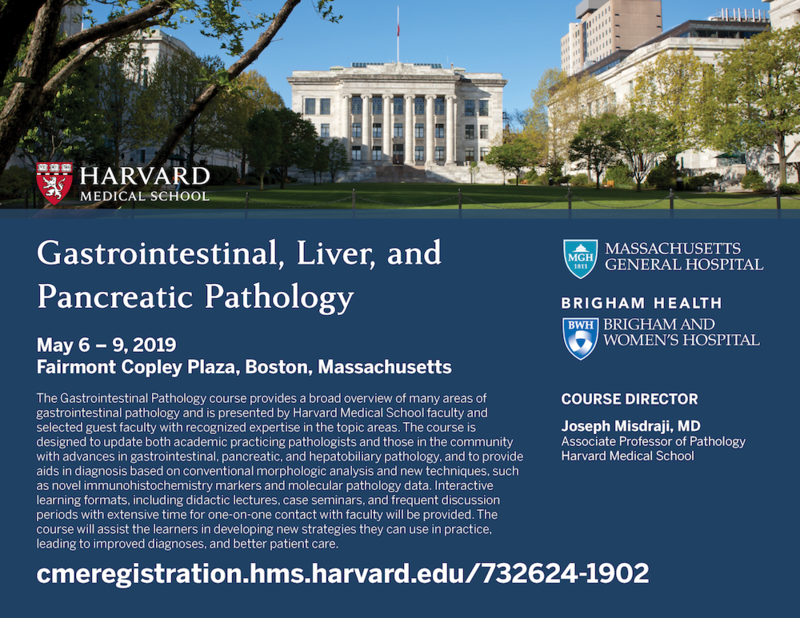 This course is intended to familiarize general surgical pathologists with pediatric specimens that occur less commonly in their practices. 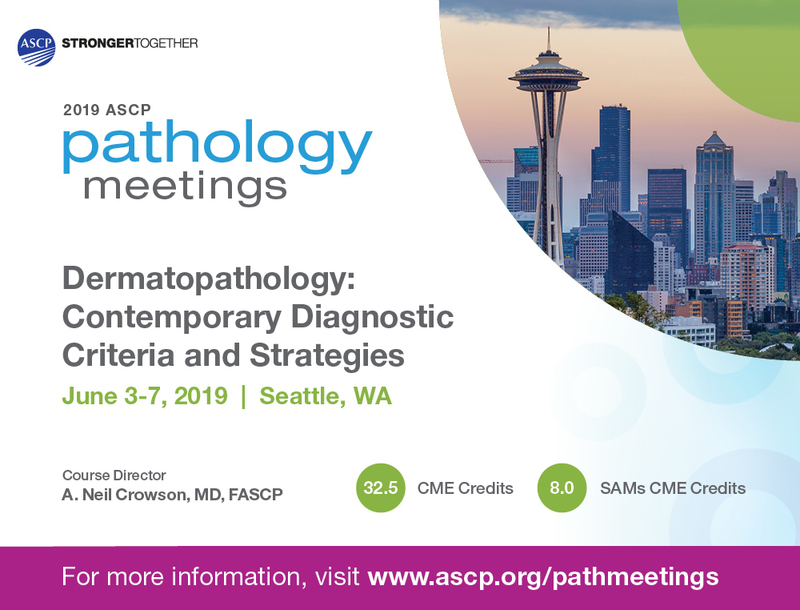 Highly skilled pediatric pathologists will share their expertise in an intimate mentoring experience at the USCAP Interactive Center where learning is an inevitability. 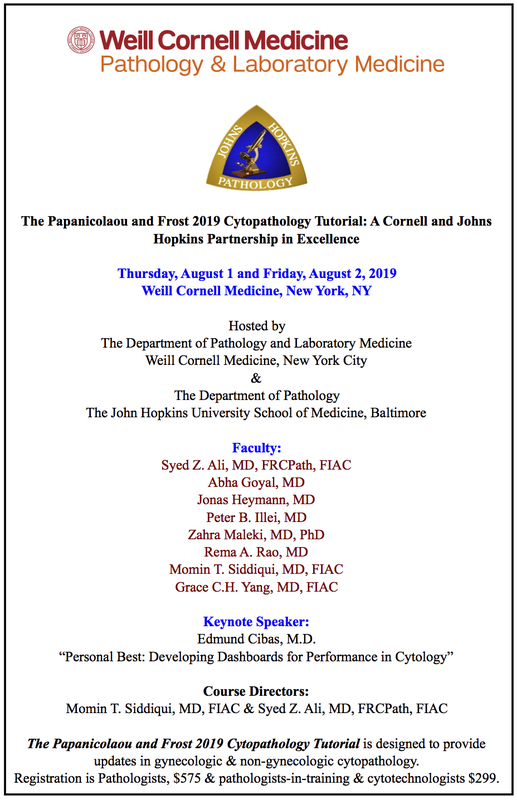 Course Directors: Theonia K. Boyd, M.D. 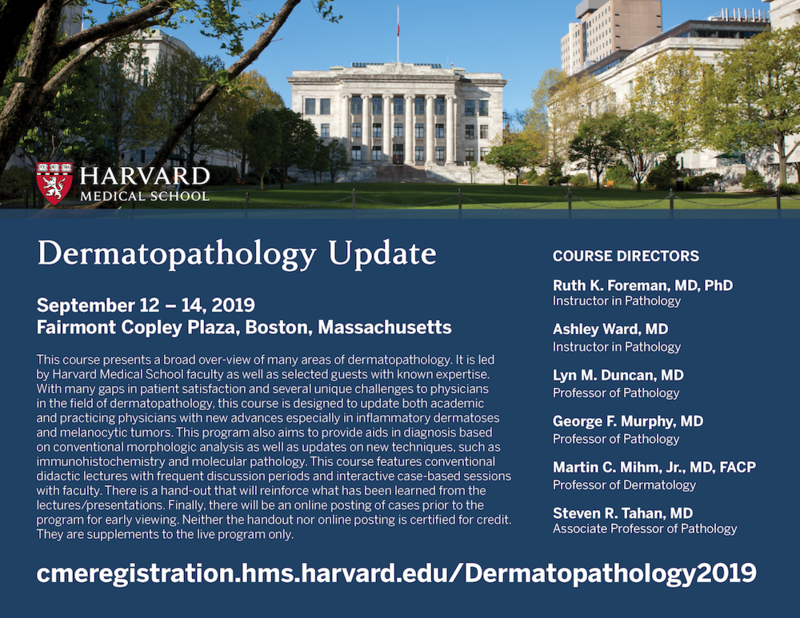 and Jeffrey D. Goldsmith, M.D.